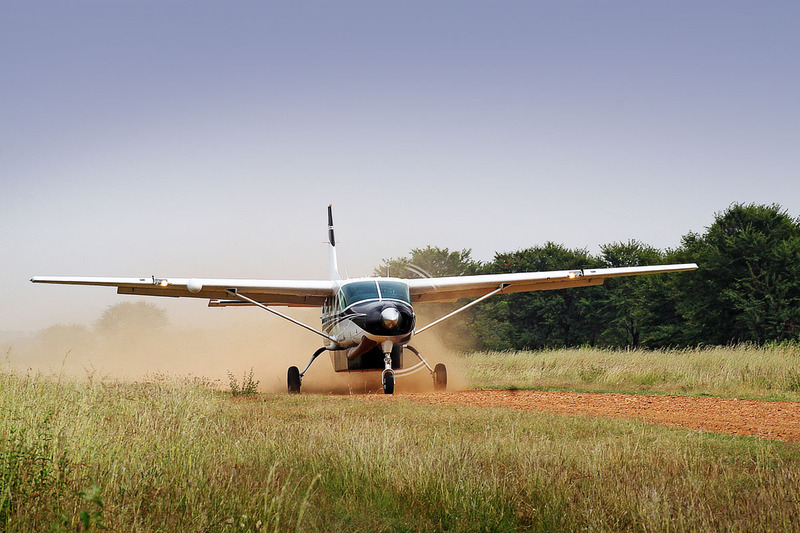 Sky Safari & Island Experience Tanzania. 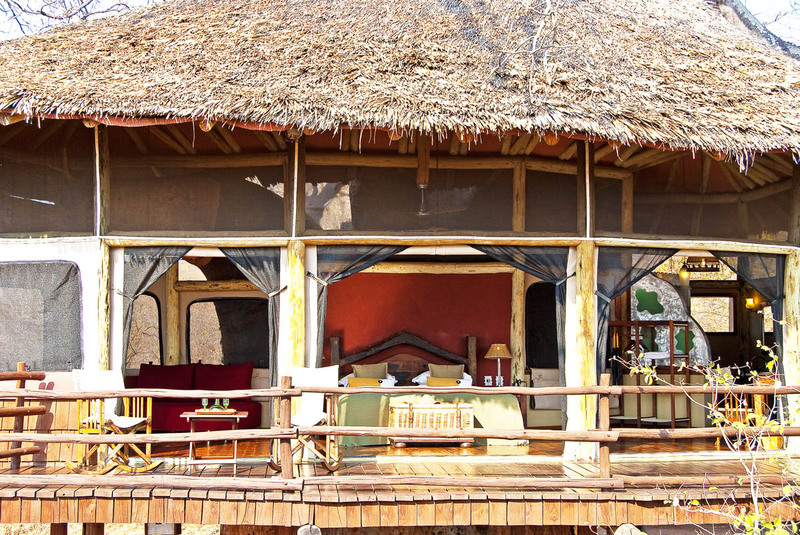 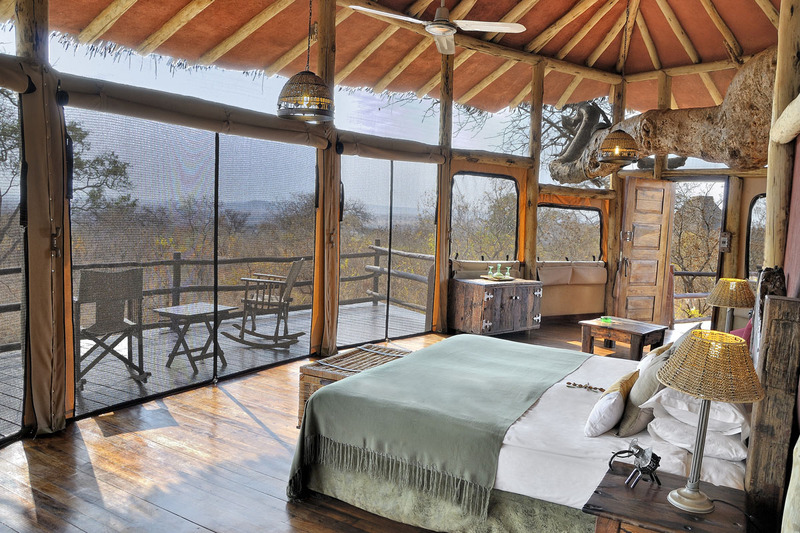 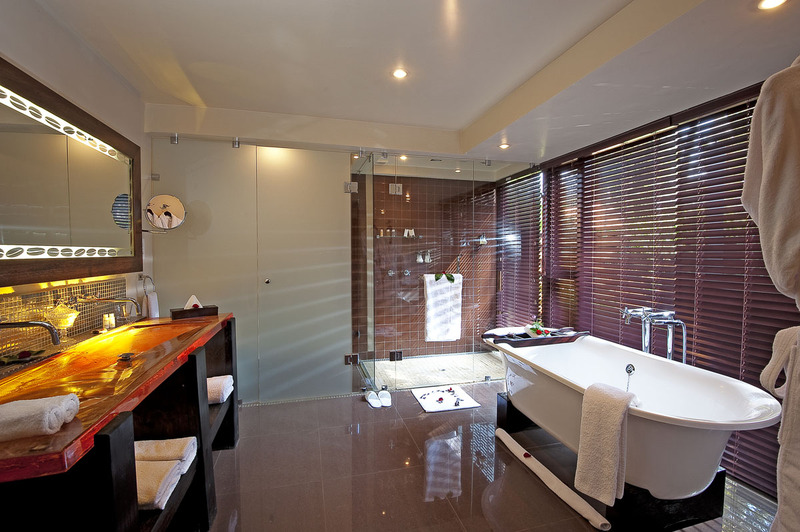 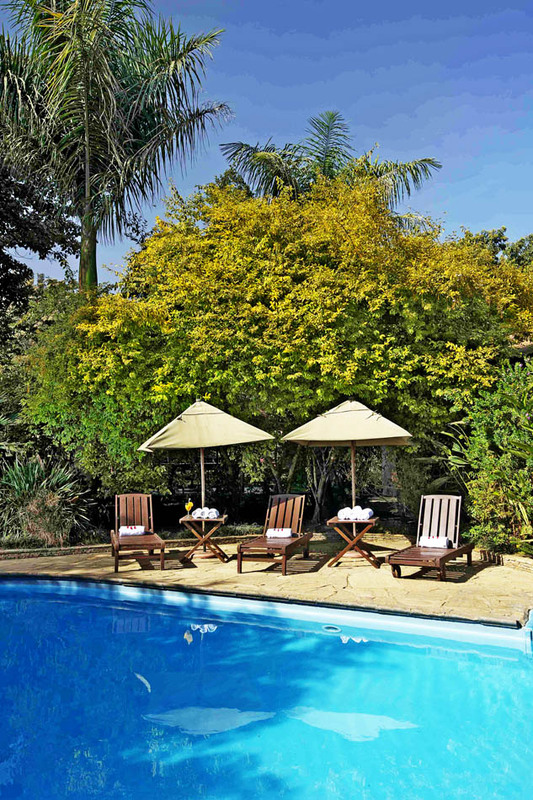 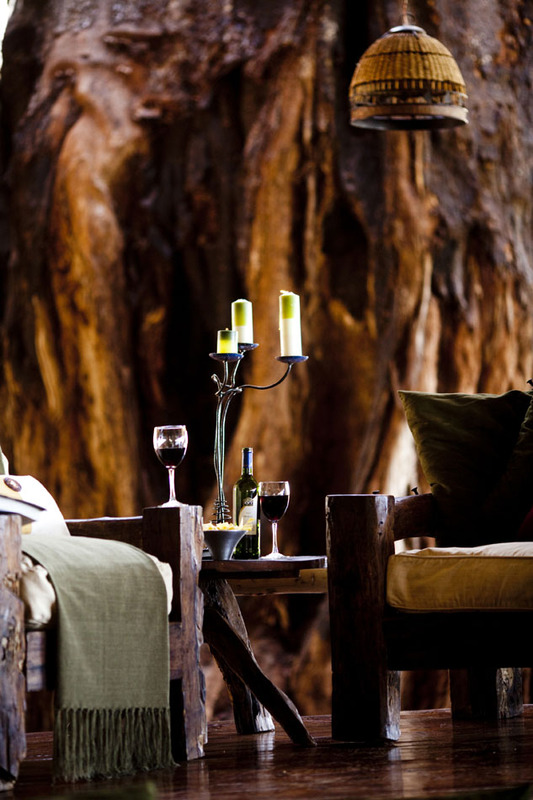 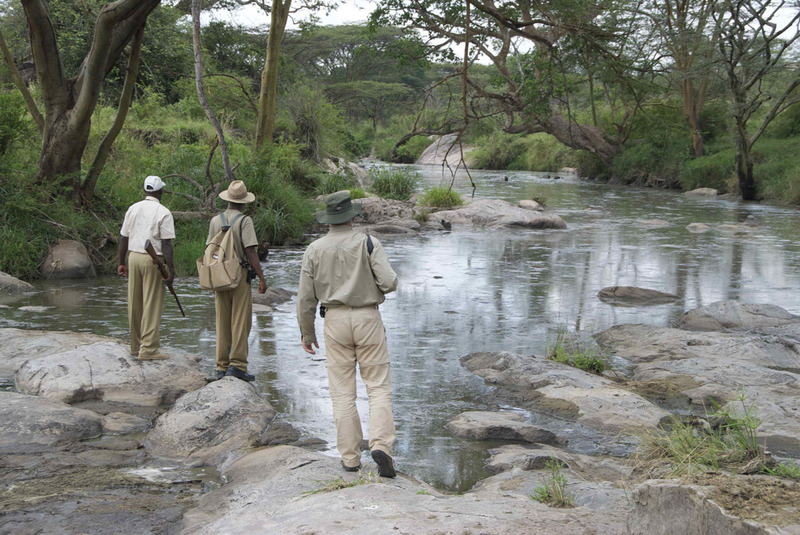 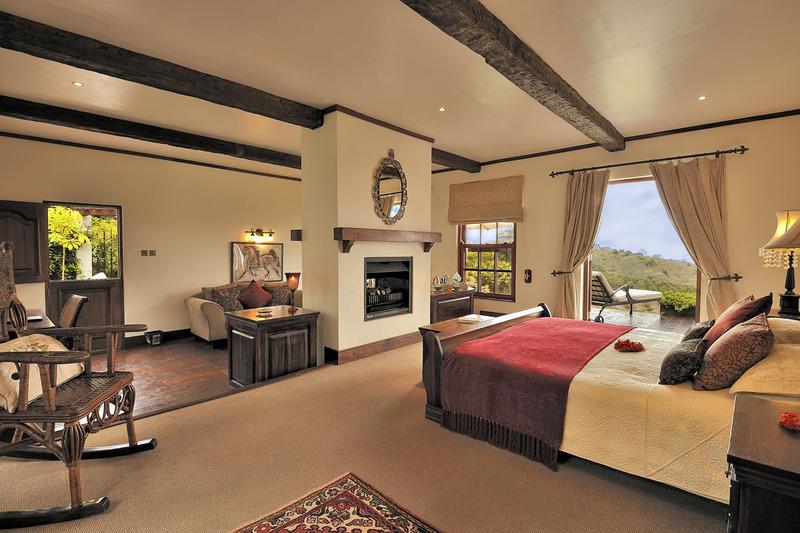 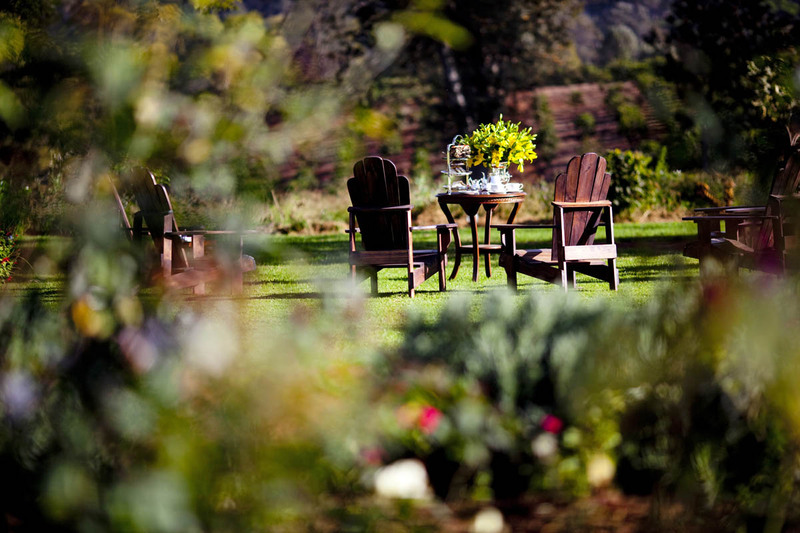 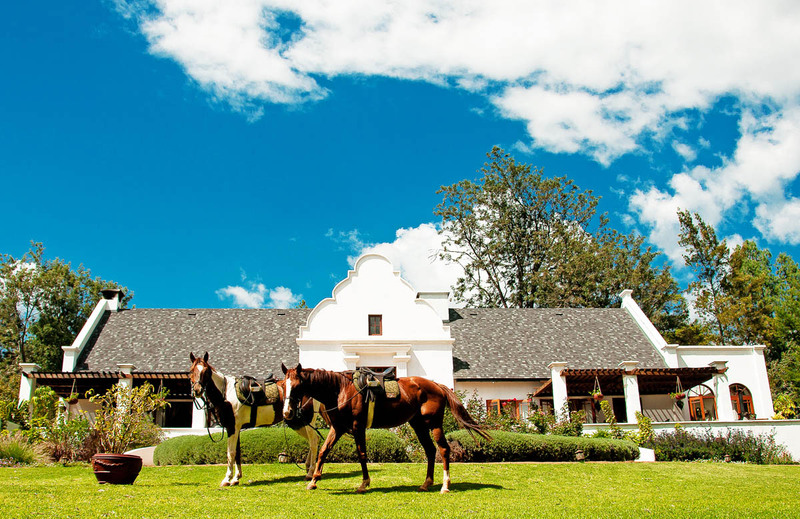 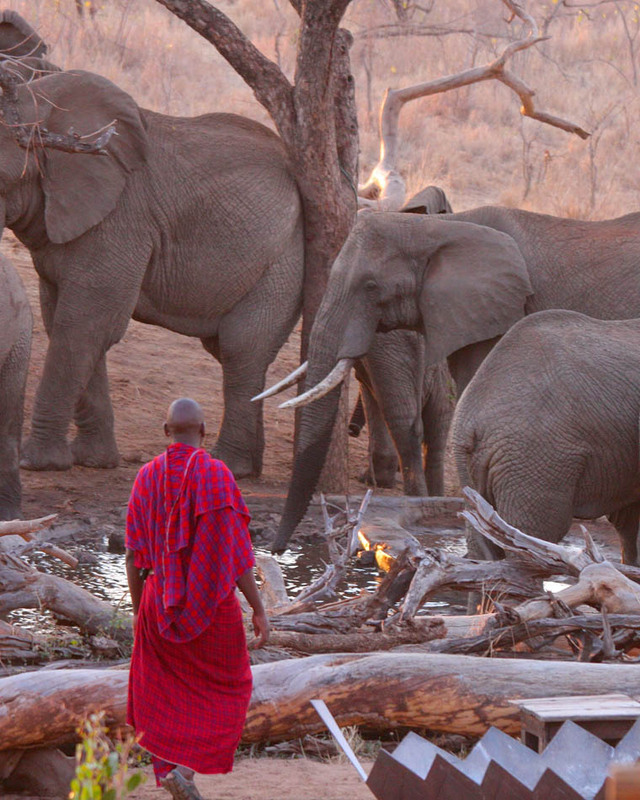 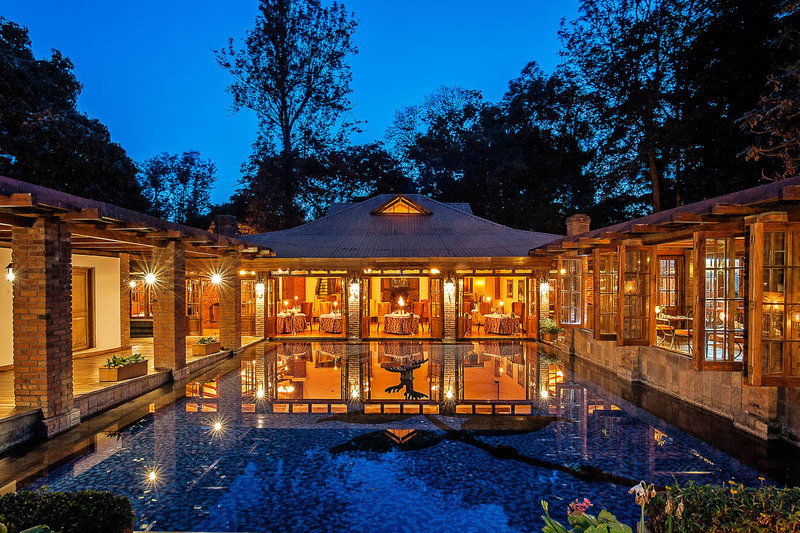 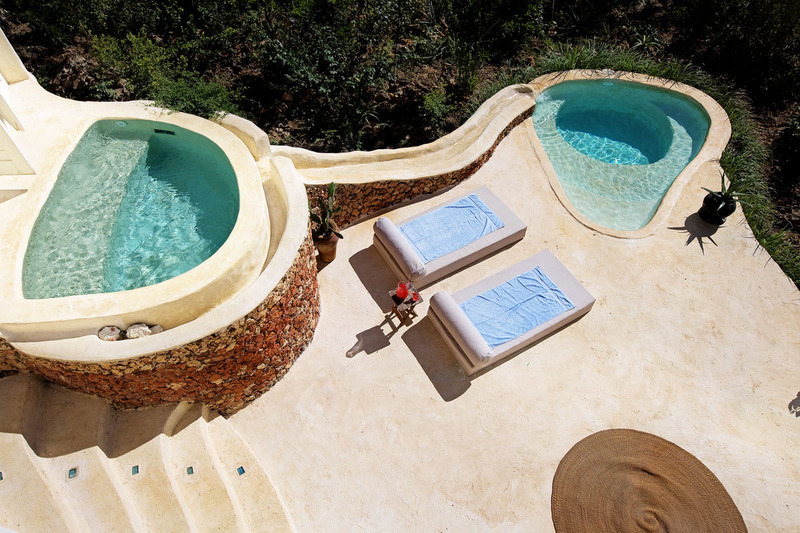 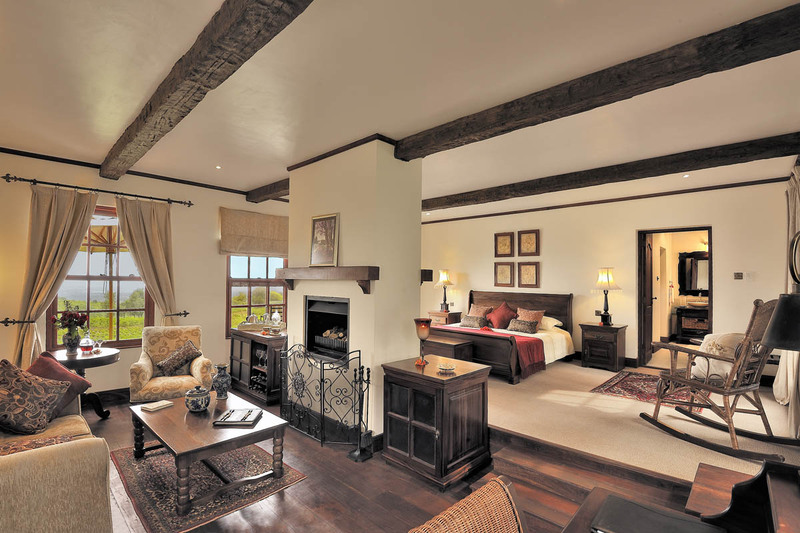 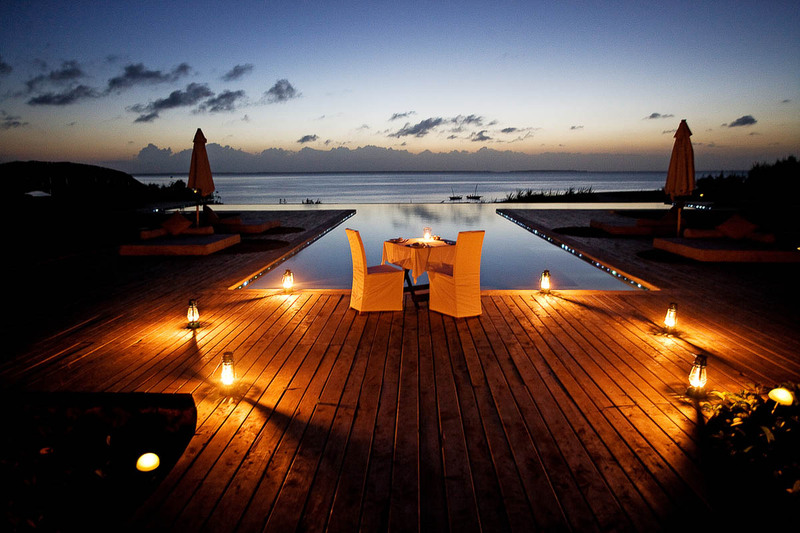 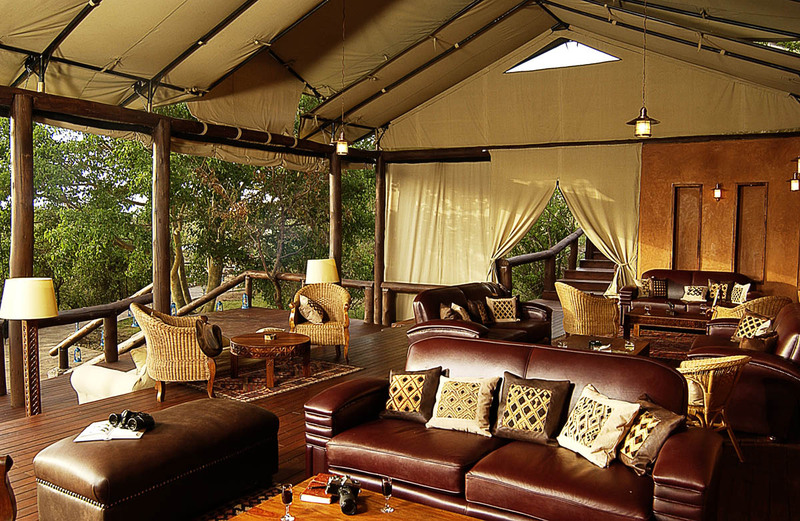 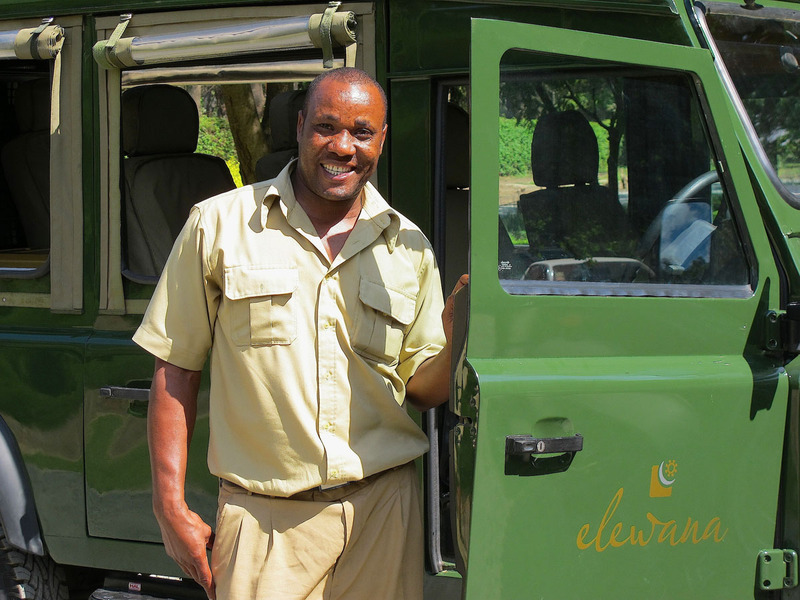 This unbeatable safari experience takes in several destinations. 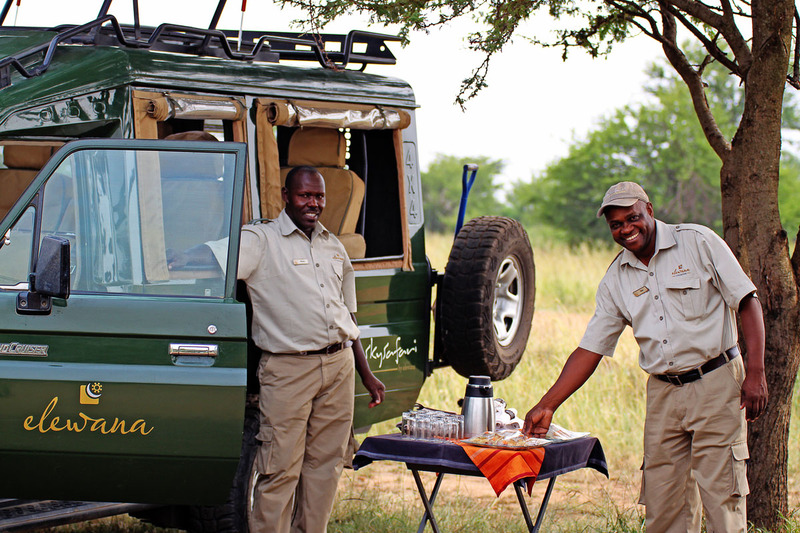 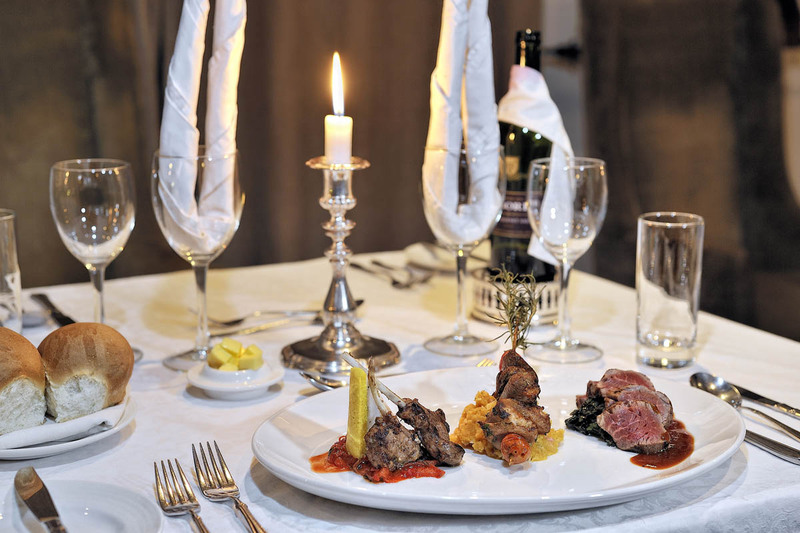 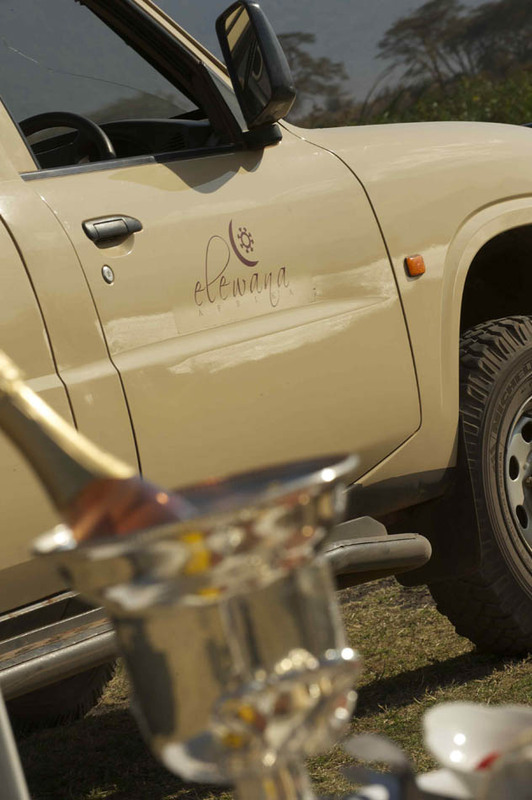 SkySafari guests will enjoy exceptional game viewing, intimate and bespoke dining, and an array of incomparable memories which will surely last a lifetime. 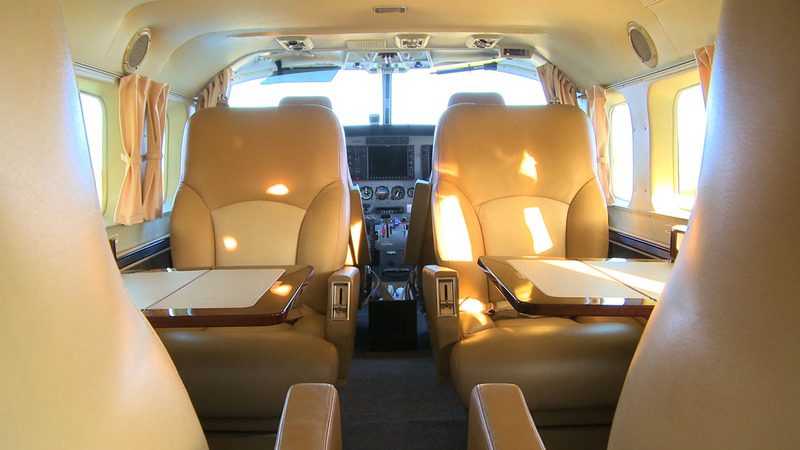 You will also be travelling in comfort and style with our very own executive class aircraft. 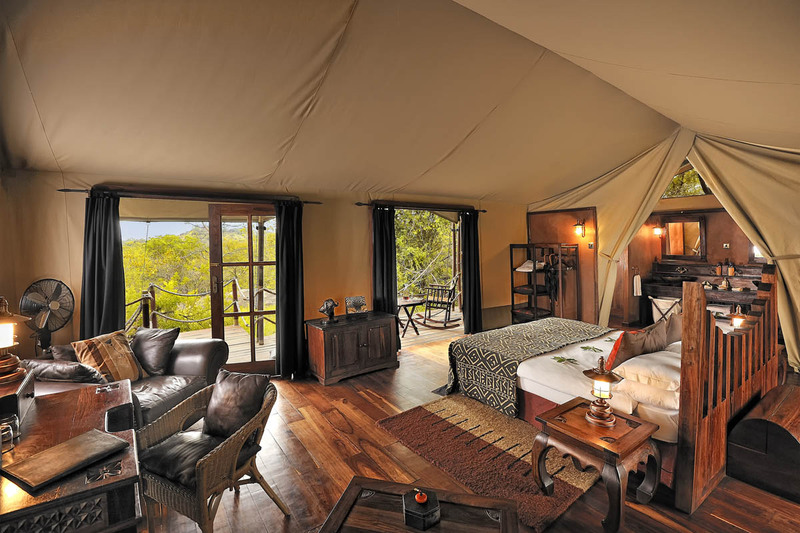 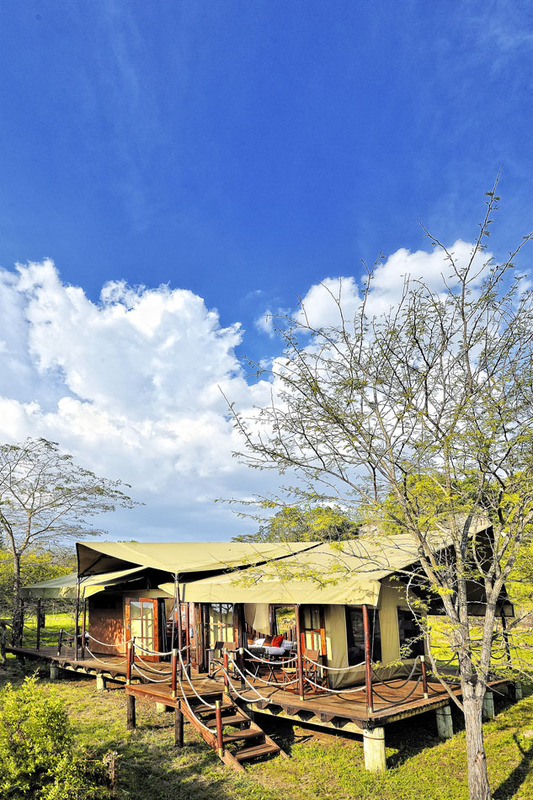 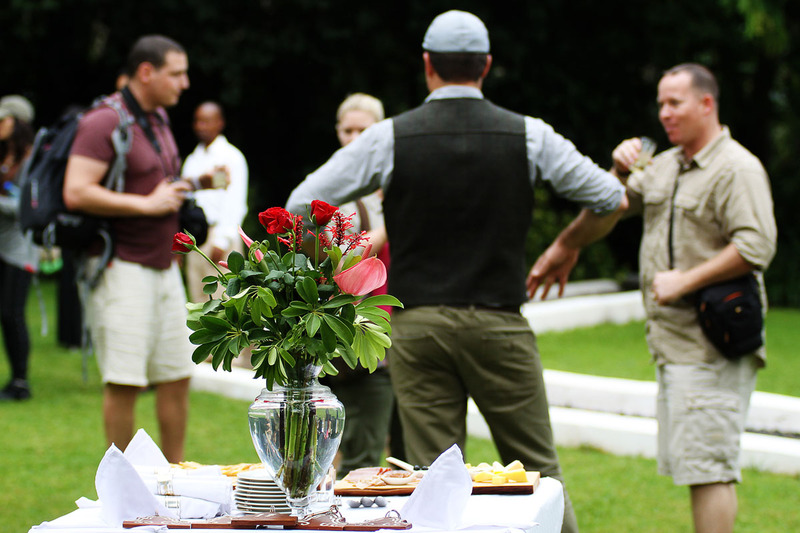 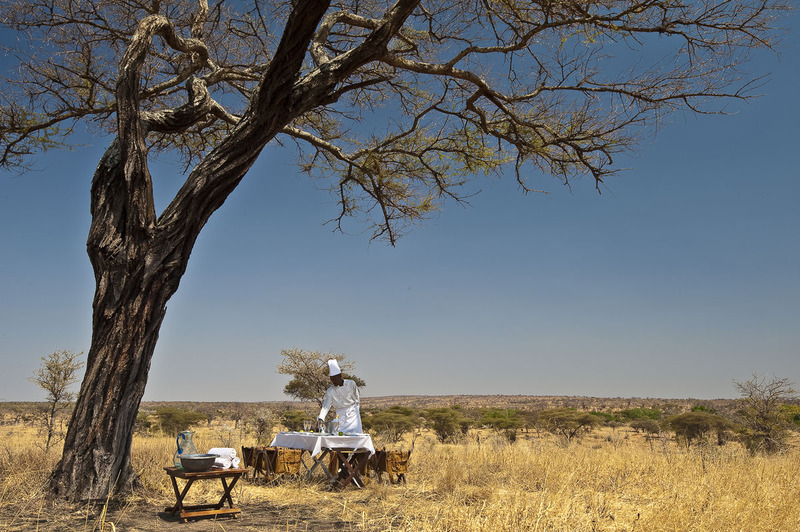 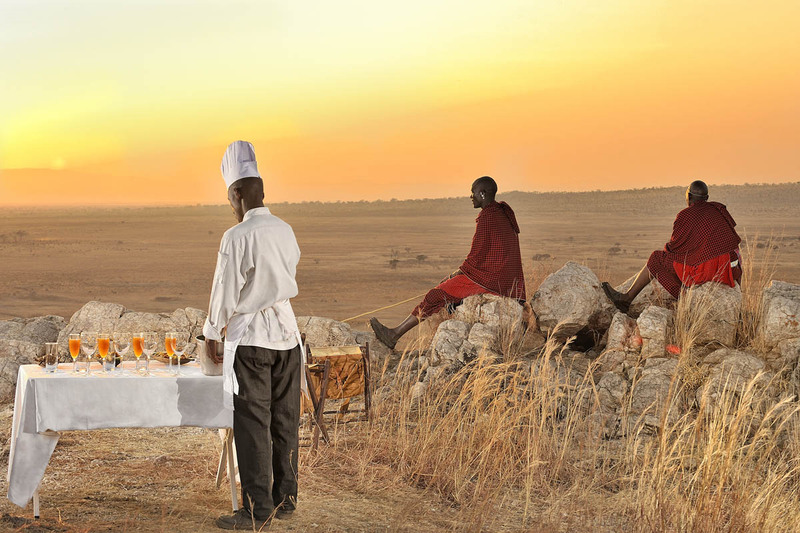 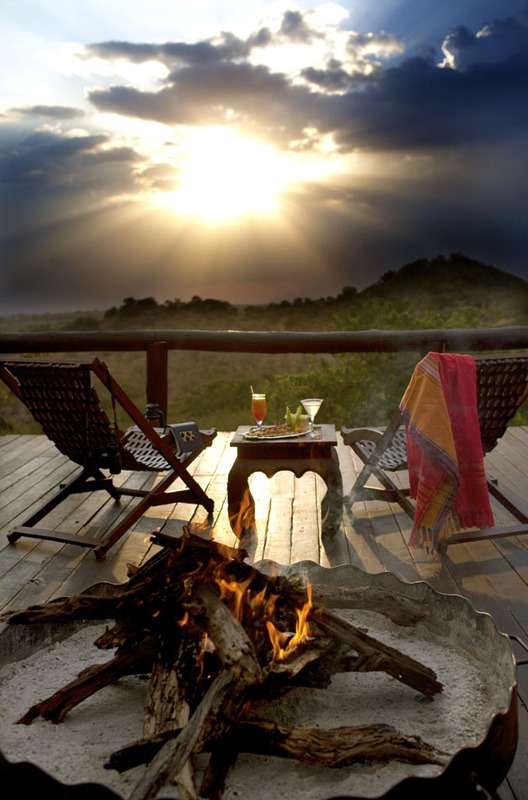 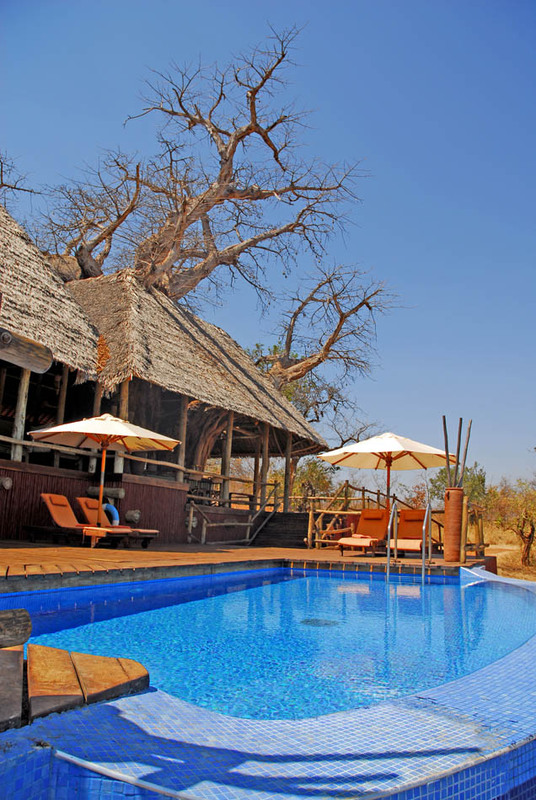 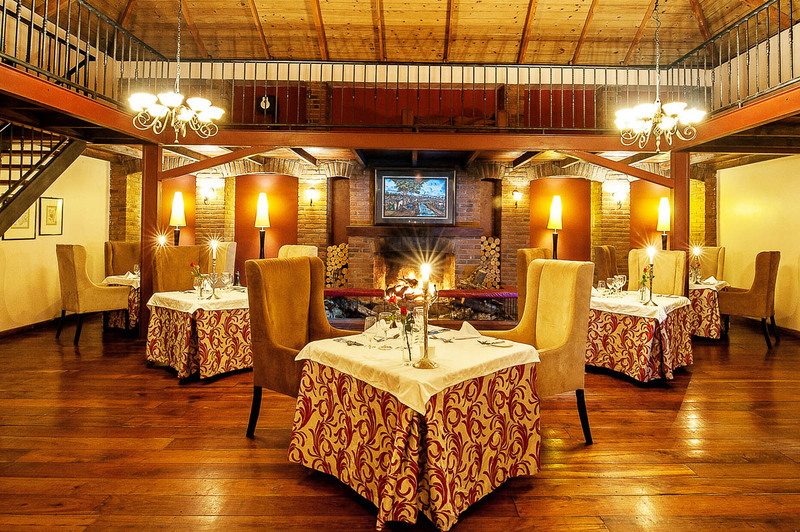 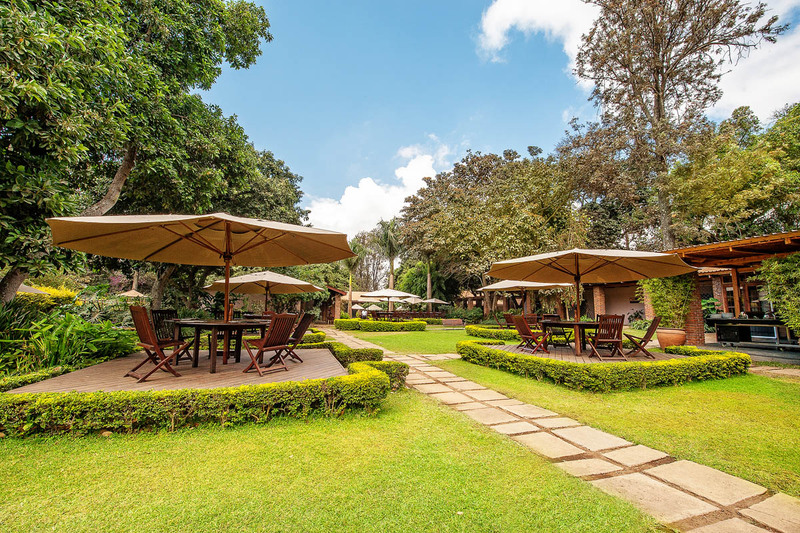 The SkySafari Experience itinerary includes the world-famous Serengeti National Park, the drama of Ngorongoro Crater, Tarangire National Park, Treetops’ Private 87,000 acre game concession and an excursion to Lake Manyara National Park. 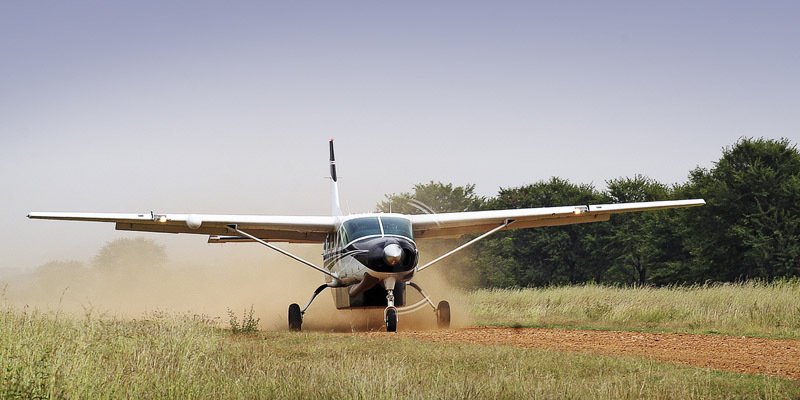 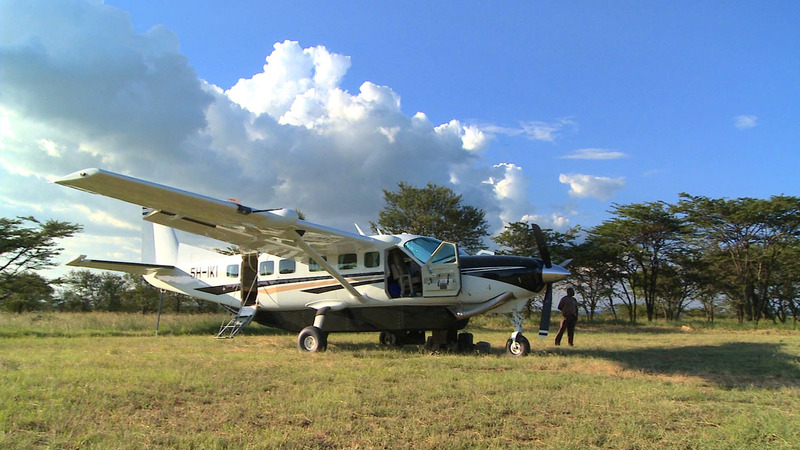 Your SkySafari experience begins and ends at Kilimanjaro International Airport. 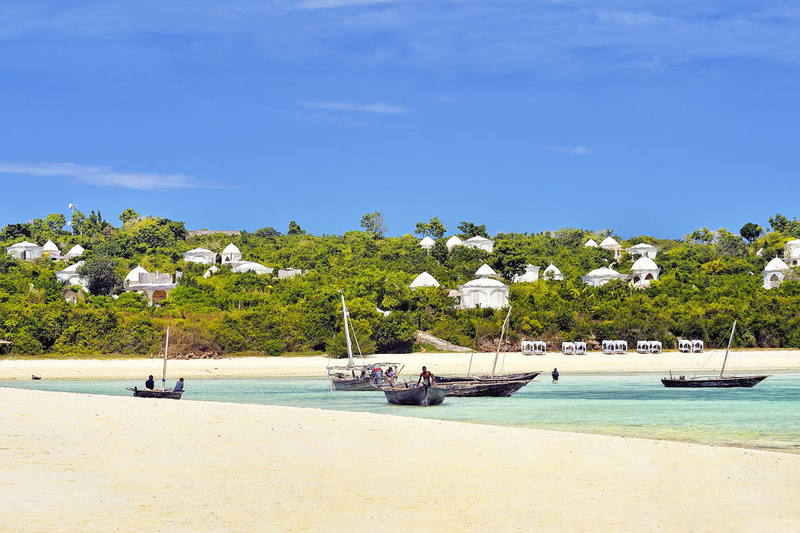 This eight-day & seven-night safari also has the added bonus of a further 4-7 days relaxation on the tranquil island beach at Kilindi Zanzibar. 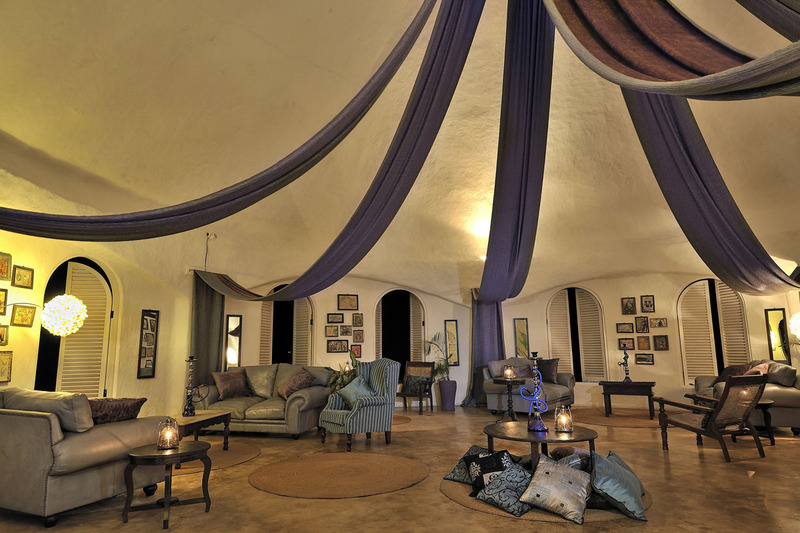 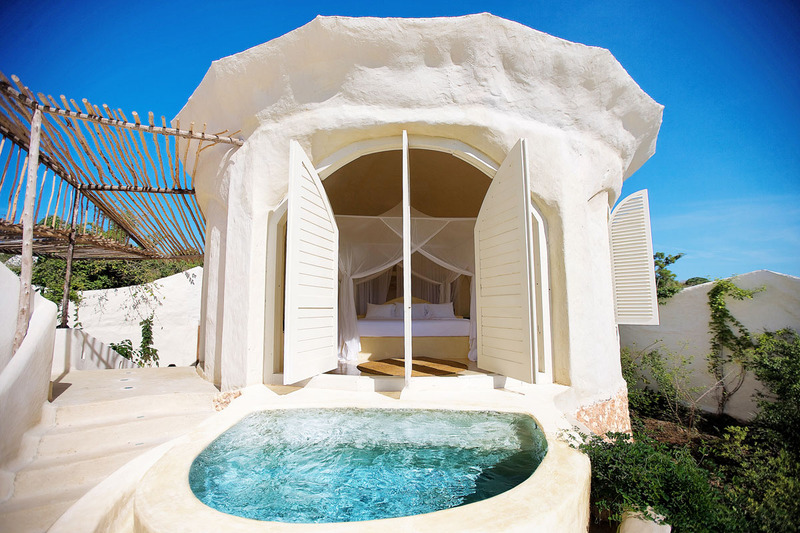 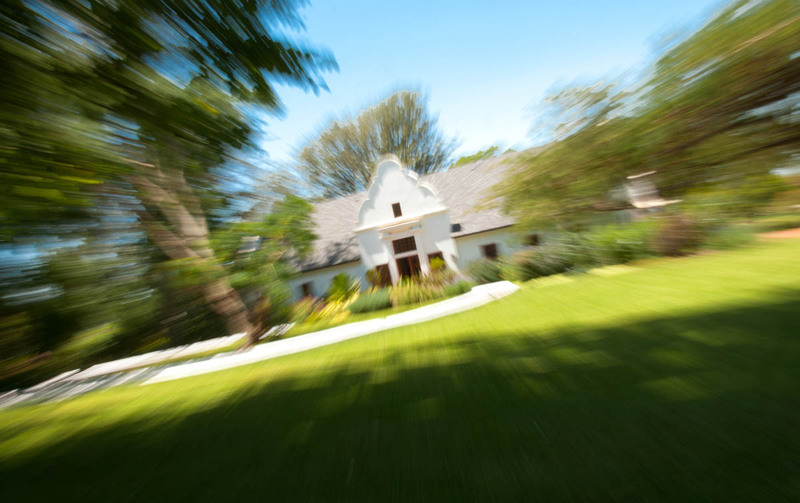 Accommodation is in a white-domed Pavilion guest rooms. 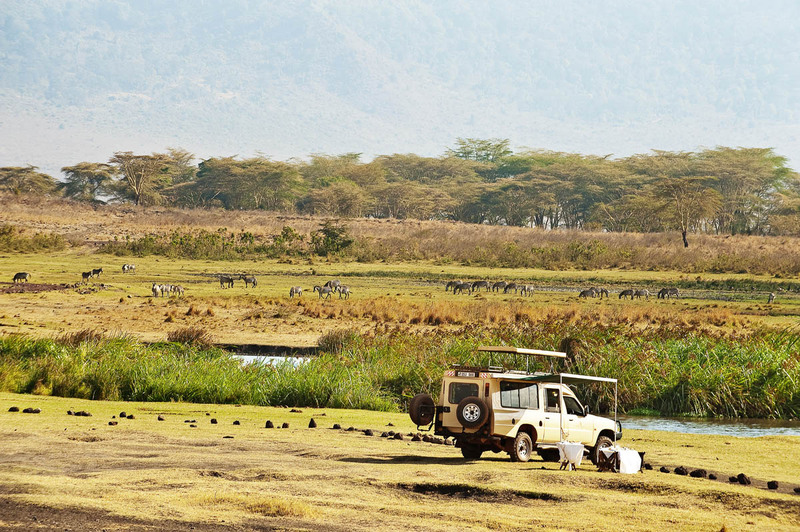 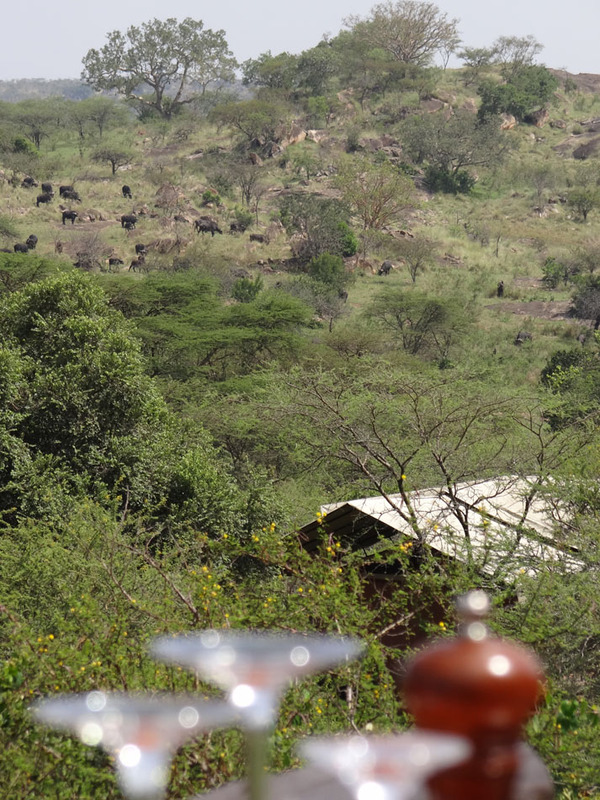 This is a truly spectacular safari experience. 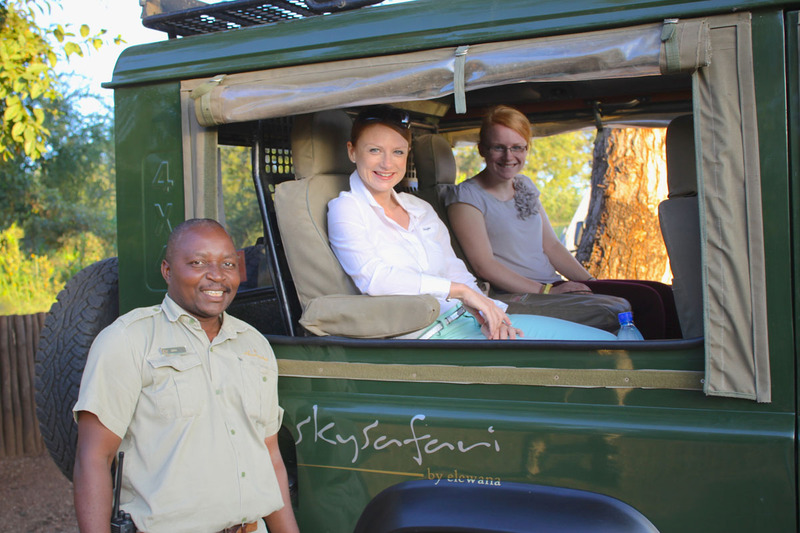 Time to relax after your exceptional game-viewing safari experience and we complete your Tanzanian experience by taking you on a voyage to Zanzibar. 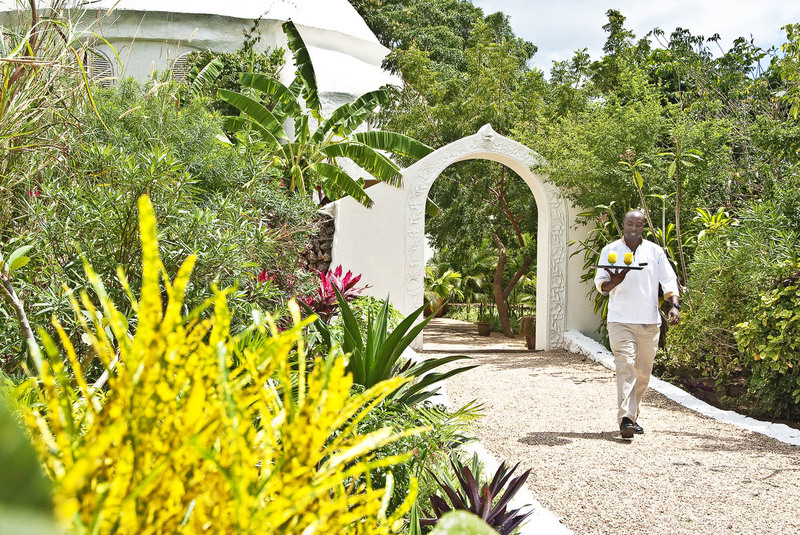 This tropical island is a much sought-after idyll, one that any traveler craves in their quest for a purity that only a true paradise can deliver. 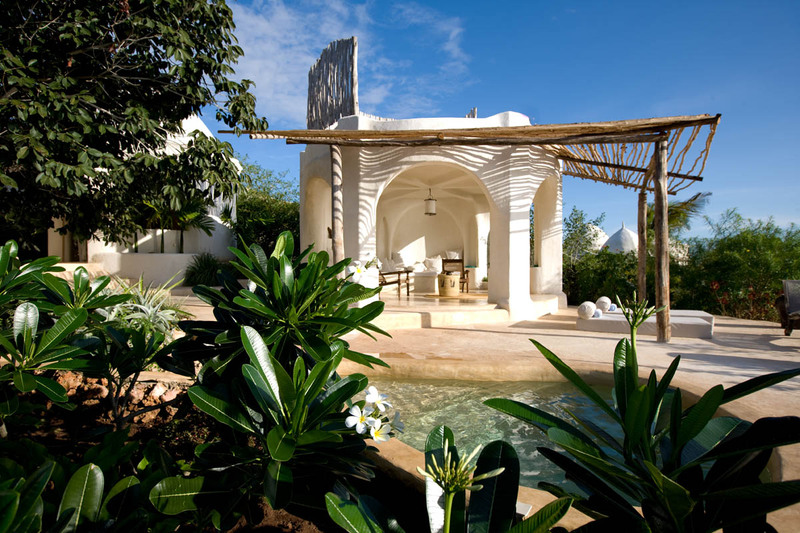 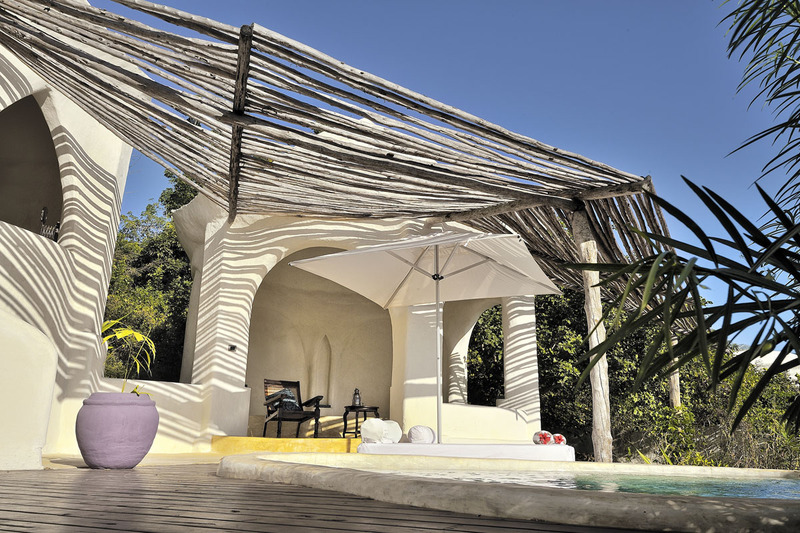 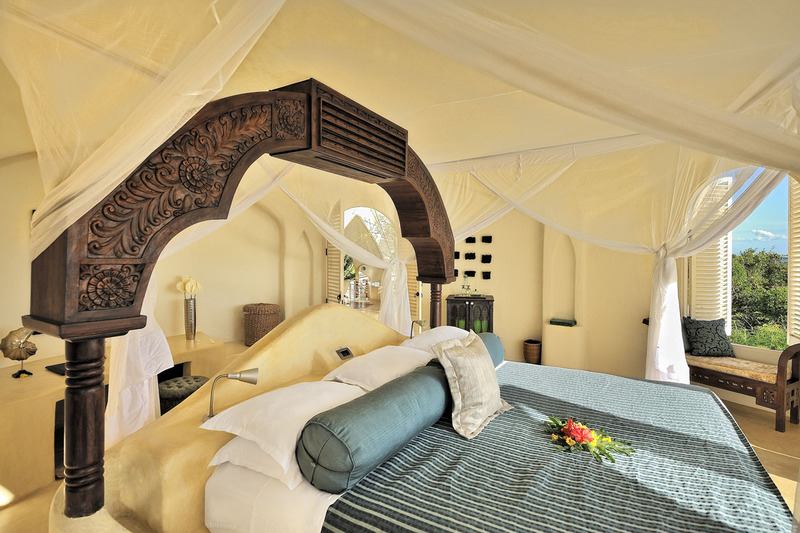 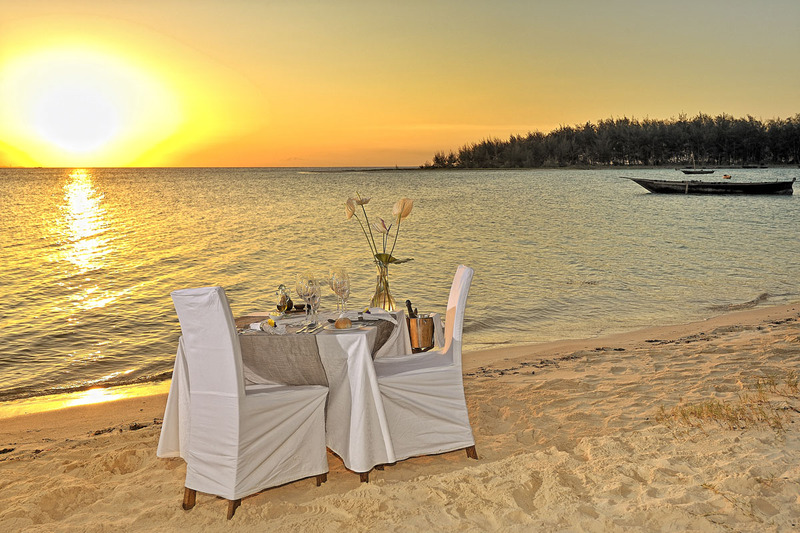 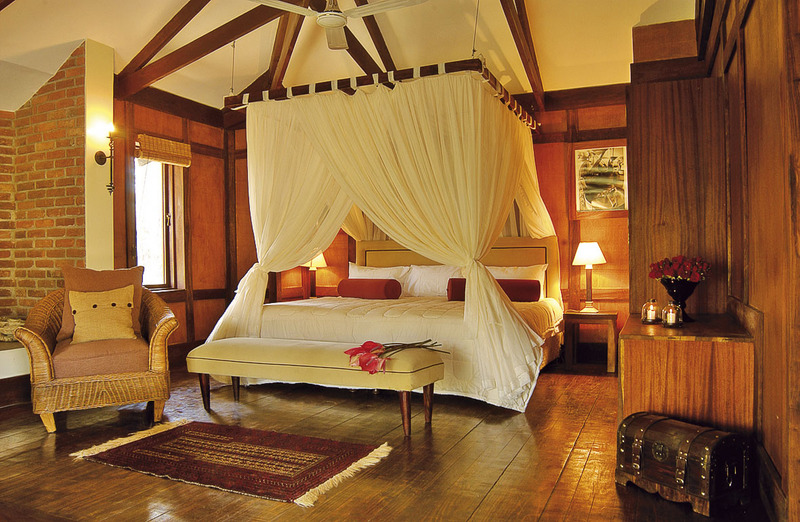 Surrounded by lush tropical gardens and fringed by casuarina trees, Kilindi enjoys a gorgeous secluded setting on the northern tip of Zanzibar. 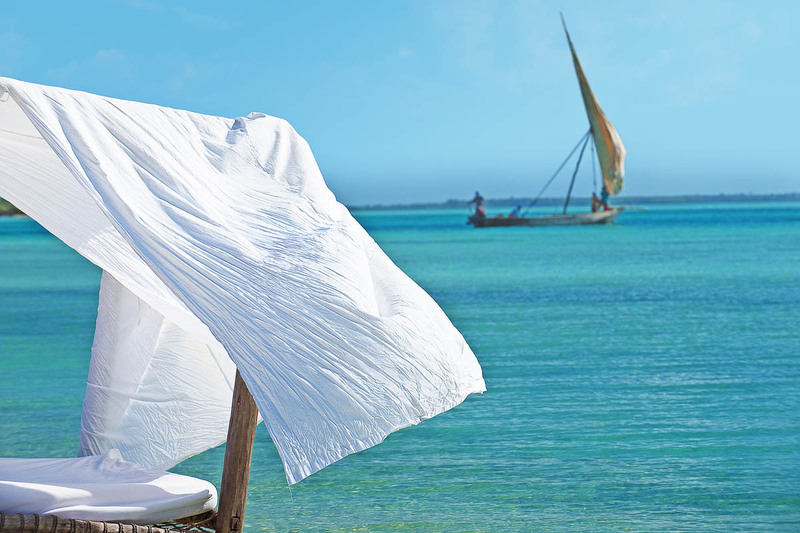 Relax on the quiet sandy beach or beside the infinity swimming pool and enjoy breathtaking views of the turquoise waters of the Indian Ocean.